The Eilean Donan Blog has now been running for about 10 months, and in that time has received over 25,000 views which truly amazes me considering it was purely started as something of an experiment! My initial plan was to run it for just a year to see what kind of response it received, and to be completely honest, that response has far exceeded my initial expectations. Given the numbers of you that seem to enjoy it, I’ve just decided to create a brand new page on it and invite anyone who might be interested to be a “guest writer” and add a blog entry of their own. 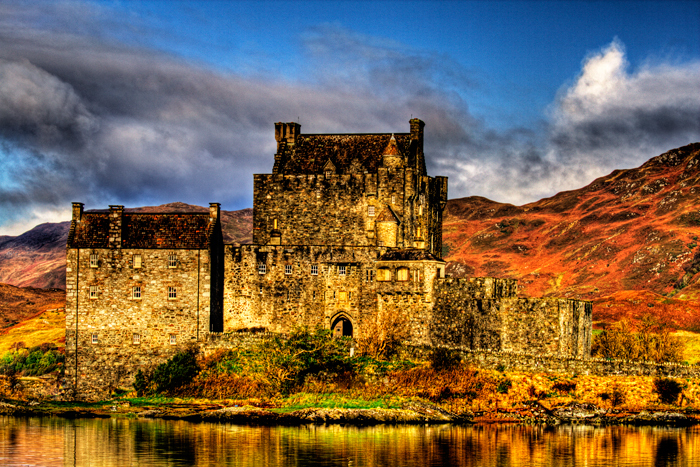 Content or subject matter would be entirely up to yourself, as long as it was related to Eilean Donan obviously. 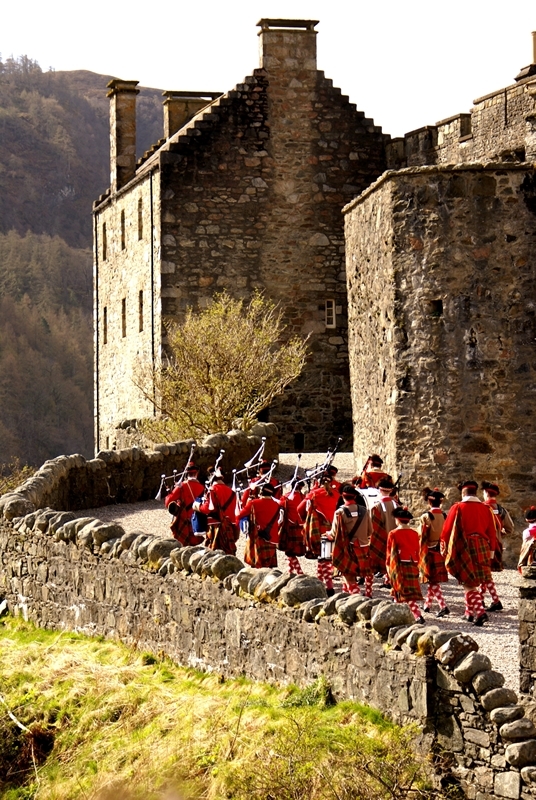 It could be about the story of your wedding at the castle, a humorous story from a visit here, a historical tale, or a memory associated with Eilean Donan. It doesn’t even have to be particularly long if it’s of interest! Pretty much anything goes! If people are interested, I’ll probably add one guest blog per month onto the dedicated page, so if you’re at all interested in being the first contributor then add a comment here with a brief outline of the story or tale you’d like to tell. Don’t worry if you don’t think anyone might be interested in what you’ve got to say either! One of the things I’ve definitely learned in the last 10 months is that you’ll often be surprised by what your audience can be interested in! Anyway, Good Luck, dive in and don’t be shy! At this time of year we always welcome lots of families and people enjoying the Easter holidays. We also act as something of a Tourist Information Centre for the area too, and as such, I thought I’d give anyone who’s heading this way at the end of the month, a little bit of a heads-up on something that really shouldn’t be missed. 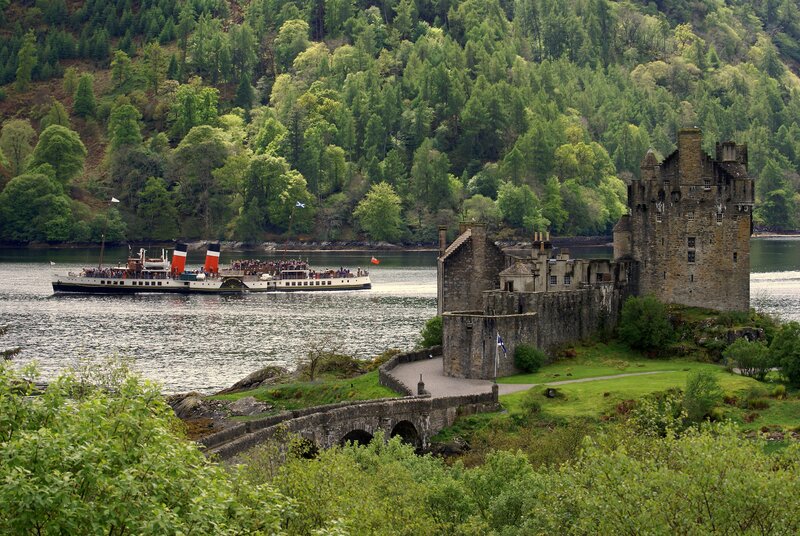 Eilean Donan is often regarded as something of a Scottish icon, but we’re most certainly not the only one! One of my own personal boyhood favourites, and whose decks I have graced many, many times, is the world’s last ocean going paddle-steamer PS WAVERLEY. Well after a number of years absence, I can tell you that she will once again be visiting the area and offering excursions from Kyle of Lochalsh on the 27th, 28th and 29th of April! If you’ve never had the opportunity to board her and enjoy a trip, well I just can’t recommend it highly enough. If you’ve been on her before, then I’m definitely preaching to the converted! Built on the Clyde in 1947 to replace the original Waverley that sunk off Dunkirk in 1940, the Waverley was originally built to sail only between Craigen Dorran & Arrochar in West Scotland. She now sails right round Britain offering regular trips on the Clyde, the Thames, the South coast of England and the Bristol Channel. Although she used to visit up here annually, the last time she graced our shores was back in 2007, and it was during that trip that I managed to get myself in just the right place at just the right time to capture this rare photograph of two of Scotland’s most famous icons together. So if you’re up this way on the dates listed above, she’s certainly well worth a visit. HAPPY CRUISING and I might see you on there for a wee dram or two! It’s a well known fact that we Scots possess distinctly (some might say, unnaturally) long memories, and that loyalties, and for that matter, emneties can frequently last for generations if not centuries. This is particularly true when it comes to issues surrounding our Clan system, even today. 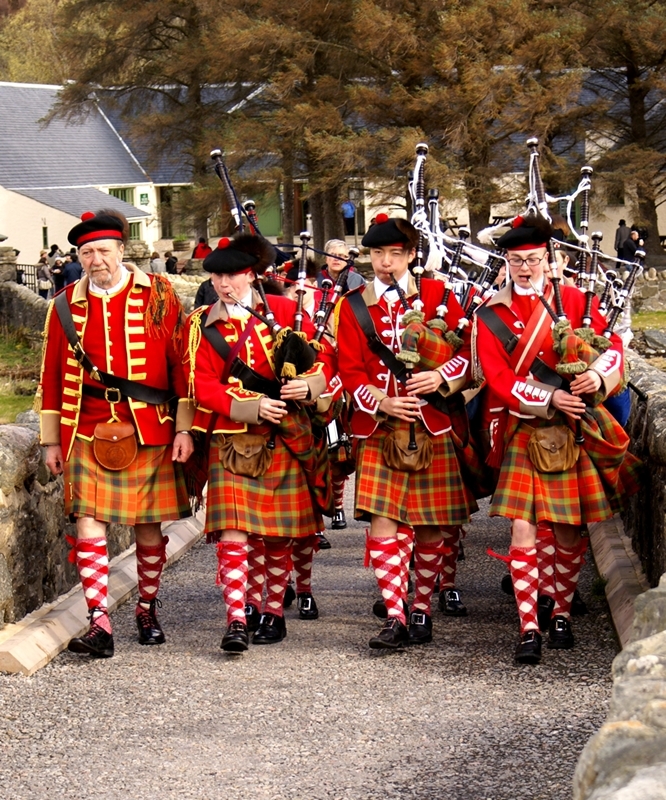 Clan MacRae has held a number of allegiencies during its long history, including Clan MacKenzie, Clan MacLennan, and Clan Mathieson. 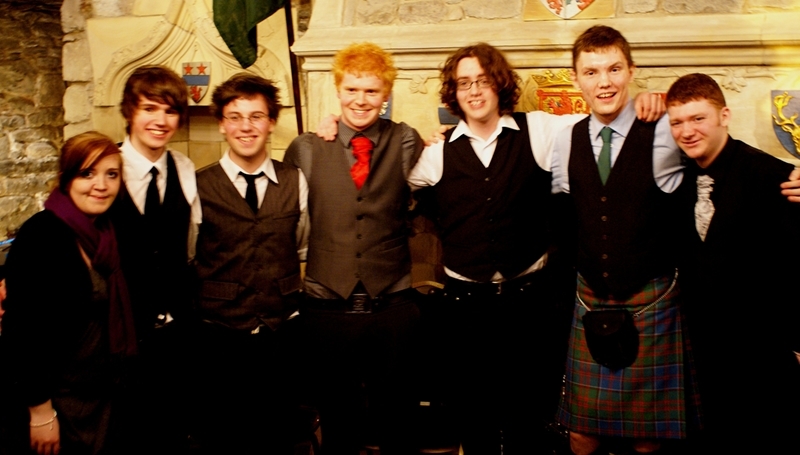 One of the lesser known relationships is the association with Clan Fraser which goes back many many years. 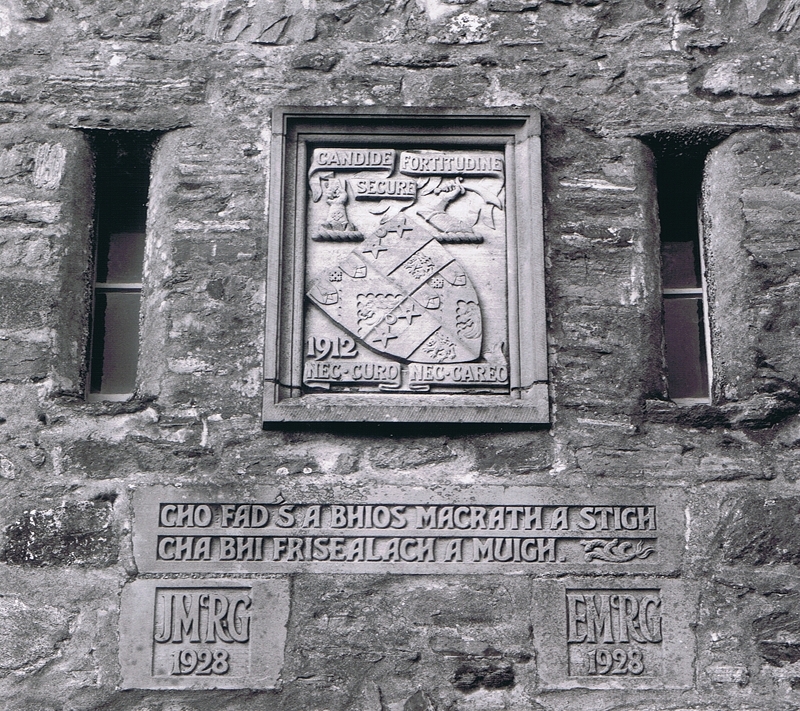 In actual fact, visitors to the castle may well have observed, above the front door to the castle, a stone carving, written in Gaelic, see picture below. 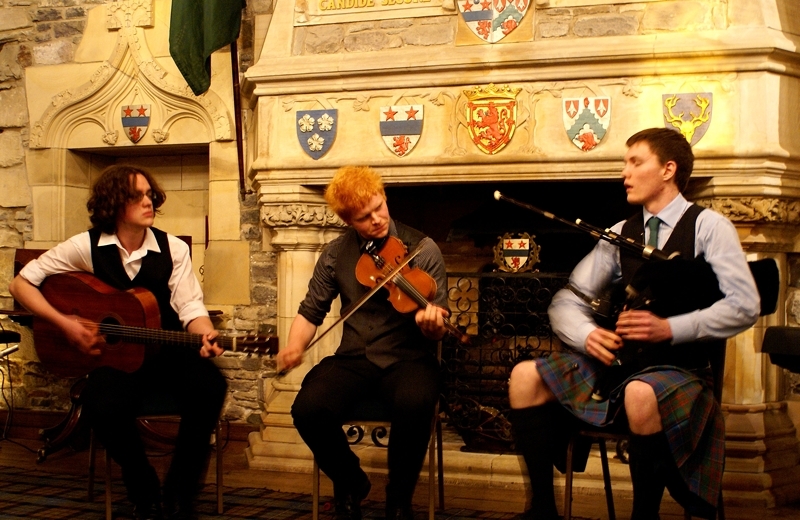 Well on Sunday, we had a wonderful visit from some Clan Fraser pipers from Canada, who are currently touring Scotland. Resplendent in their 18th century garb, the group made a wonderful sight for the tourists that were here on the day, and I managed to capture a few shots for you to have a look at. 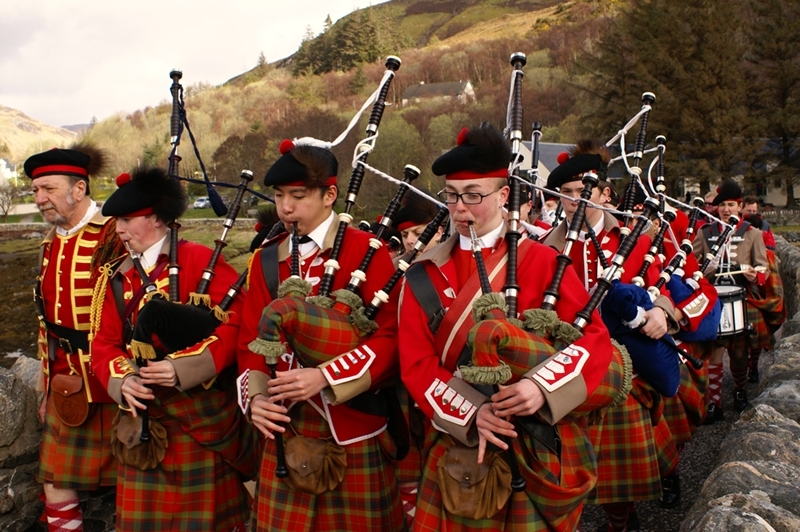 Regular readers of the Eilean Donan Facebook page will know that I’m a vocal supporter of the National Centre of Excellence in Traditional Music (NCETM) based in nearby Plockton. 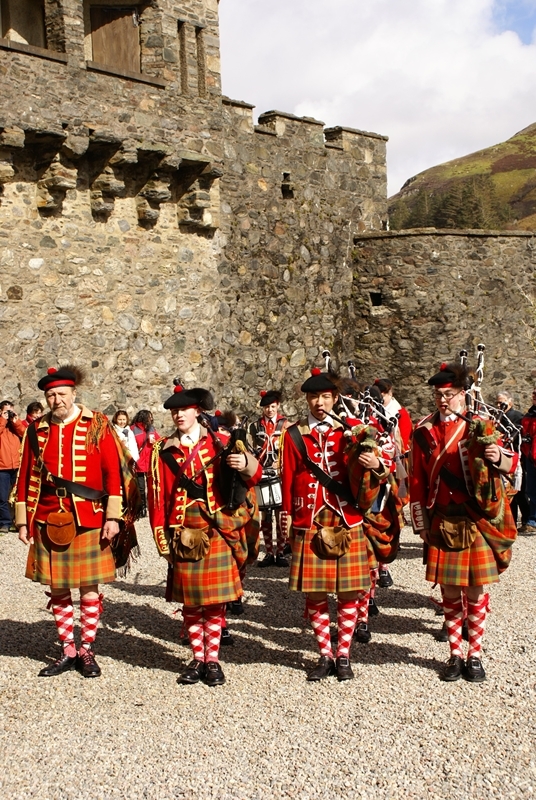 What is less well known, perhaps because of their quiet modesty, is how strongly the Trustees of Eilean Donan feel about the castle’s position in the local community, and actively supporting a whole host of initiatives. Well last night we had the perfect opportunity to combine the two. 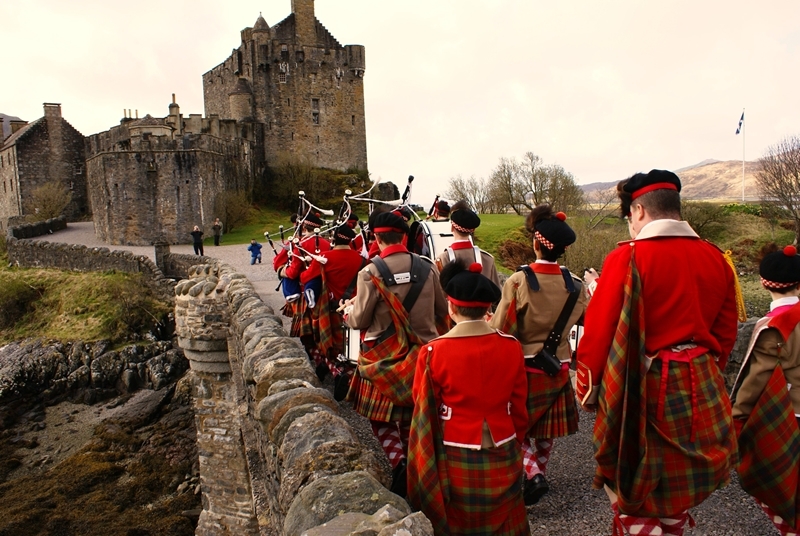 For the majority of the year, our operation revolves around providing an important facility for Scotland’s tourists as a Visitor Attraction, but outside of the main season, we try to utilise the castle for community events. So when Dougie Pincock, Director of NCETM recently approached us about a somewhat unique event, we were more than happy to help. Every year, as the 6th year leavers come to the end of their schooldays, one of their final tasks, is a formal Recital under Examination conditions. 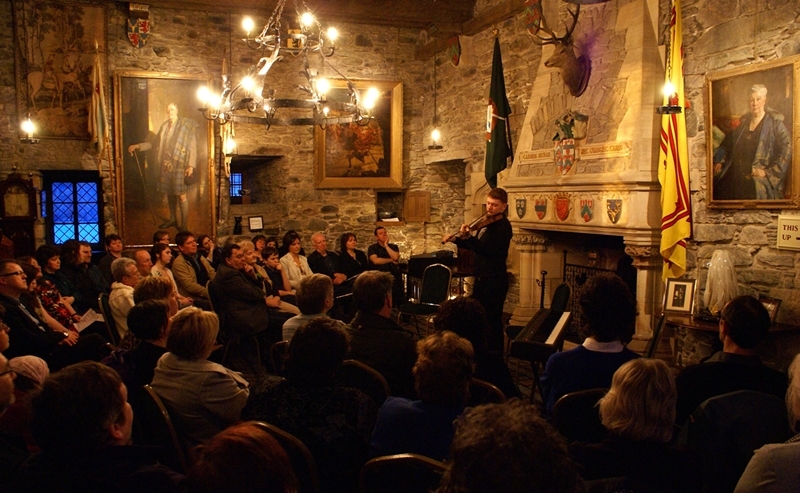 Normally, this would take place in the school itself, but Dougie was keen to make it a bit more of a special event, and as such, asked about the possibility of the performance taking place in Eilean Donan. So last night, a select audience of the musicians closest family and friends gathered in our Banqueting Hall with a real sense of eager anticipation. Many of you will be aware of the threat of closure that the school has faced in recent months after Highland Regional Council decided, in its wisdom, to remove future funding for the facility. Fortunately, following a huge public outcry, the Scottish Government stepped in to ensure the monies were found to safeguard this national treasure. Well, all I can say is that if last nights performances were anything to go by, then it was money well spent! 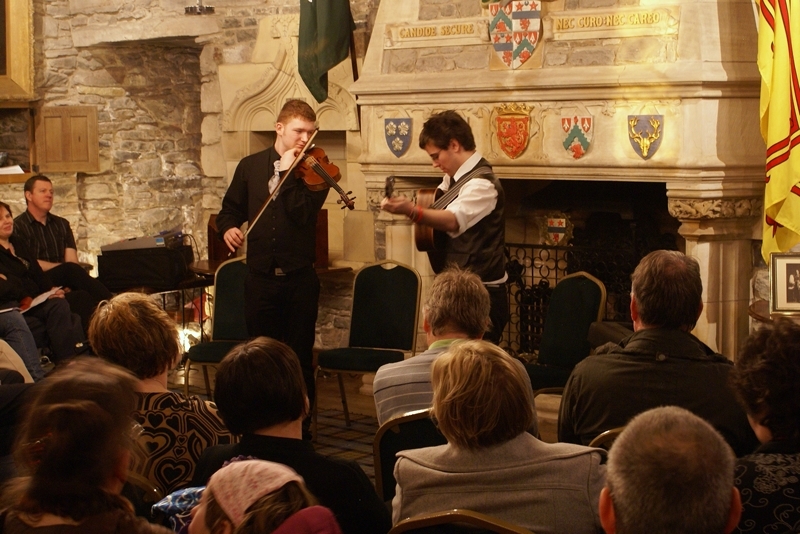 Myself and my wife love traditional music, and in our opinion, nothing beats live performances! We like to think we’ve heard and experienced enough to have a reasonably good ear, and I can honestly say that last night definitely exceeded our expectations. These young adults ably and confidently demonstrated that the future of traditional music is in very safe hands, and that young talent, when carefully nurtured by the tutors at NCETM can become truly inspirational. Whether captivating their audience with a quiet ancient lament, or stirring them up with a foot-stomping modern jig, this talented bunch of young musicians held the entire room in the palm of their very capable hands for two breath-taking hours. 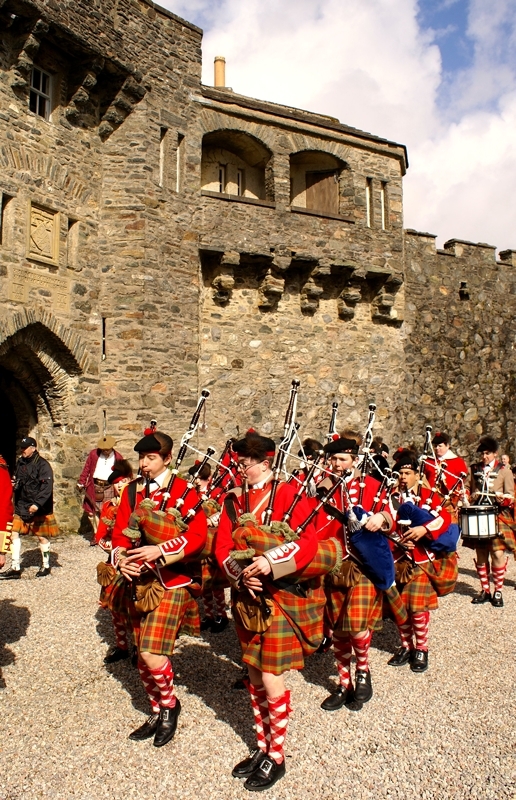 Despite the foul weather outside, the castle walls reverberated to the sound of their instruments and rang with the pureness of well-manicured voices. If any of them were at all nervous about the Assessor who sat quietly in the corner observing and grading their efforts, it really didn’t show. For the musical officiandos amongst you, we were treated to wonderful renditions of such classics as “The Corrievreckan Lullaby” , “Skye Glen Waltz”, “Calum’s Road”, “Zeeto the Bubbleman”, “£50 Cashback”, “The Skylark Ascending”, “Caledonia” and many others. One of the other many highlights was “Hostel Rules” written by one of the performers, Alastair Forsyth, about life in the residential hostel at NECTM. I think it’s also worth observing that not only does the NCETM produce some simply stunning musicians, but just as importantly, individuals who are confident, assured, well-mannered, polite and a real credit to their families and their heritage. You gave us all a truly memorable night, and I wish you all fabulously successful futures, wherever your talent leads you. For blog readers who love traditional music, take note of these names, because these young musicians certainly have the potential to become household names of the future! FOOTNOTE : Last nights event was recorded, and Dougie has promised to send me a wee sample of it to share with you in due course.